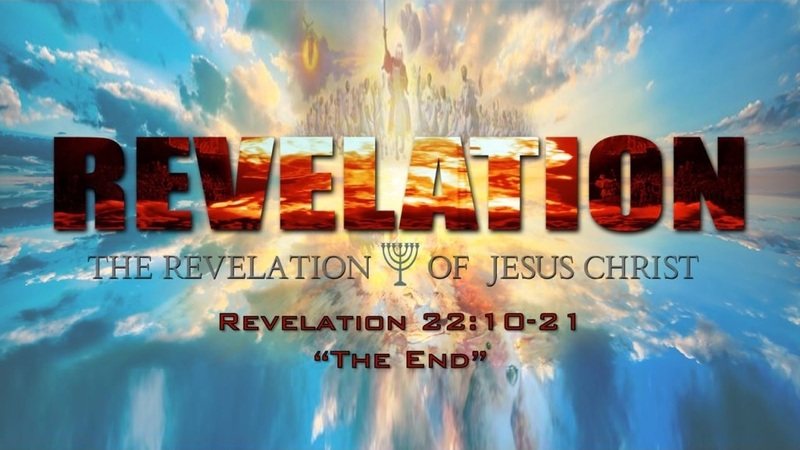 “Enter the (red) dragon” – We are introduced to the first three symbolic characters of chapter 12: the woman = Israel, the red dragon = Satan, & the male child = Jesus Christ. 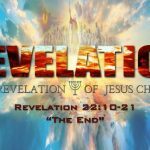 Ever since Satan was kicked out of heaven, he has been warring against God ever since…and especially with the Jews since they are central to God’s plan. Through the scriptures we see that Satan is not to be underestimated or overrated, but that God is large and in charge and has a plan!